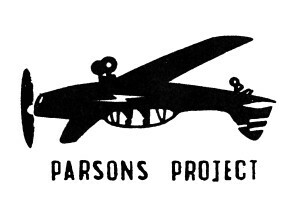 Corner Stone » 1st Annual Parsons Project Parking Lot Music & Tailgate Event! 1st Annual Parsons Project Parking Lot Music & Tailgate Event! No plans this Saturday? Join us, UpperCup Coffee, Voda Hair Design, Chop Shop, Olde Towne East Neighborhood Association, & more for the 1st Annual Parsons Project Parking Lot Event! Live music, food, beer, coffee, and pize raffle. Stick around after the music to watch the big game on the outdoor big screens! Proceeds from the Parsons Project Parking Lot Party will benefit the Columbus Collegiate Academy,a charter school in the United Schools Network located at 1469 E. Main St.
For more info or to RSVP, check out our Facebook page!